Crema Joe is an Australian owned business passionate about helping consumers to get more out of their daily cuppa. They stock a range of sustainable coffee machine accessories including eco-friendly coffee capsules. 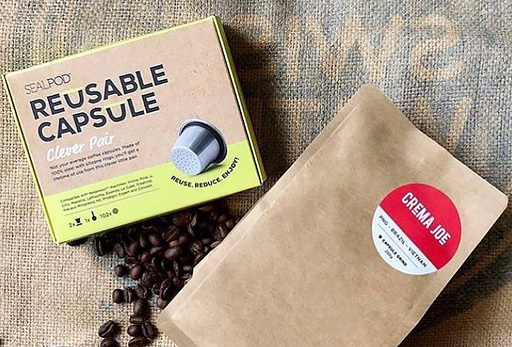 Crema Joe’s range of environmentally friendly capsules are designed to be reused, giving coffee lovers the freedom to brew freshly ground beans with their coffee machine.